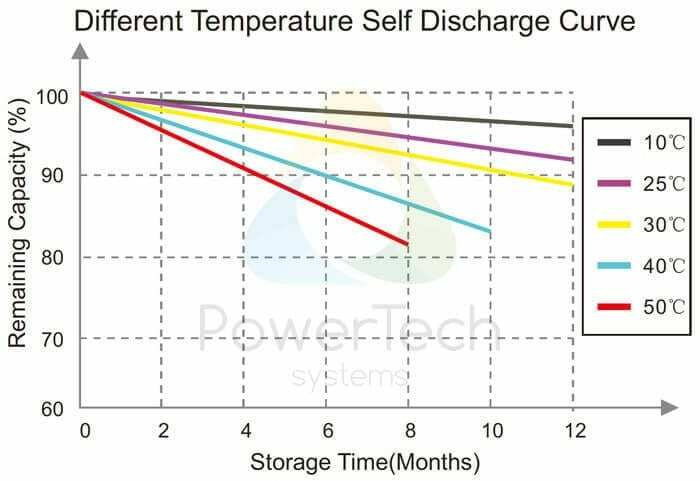 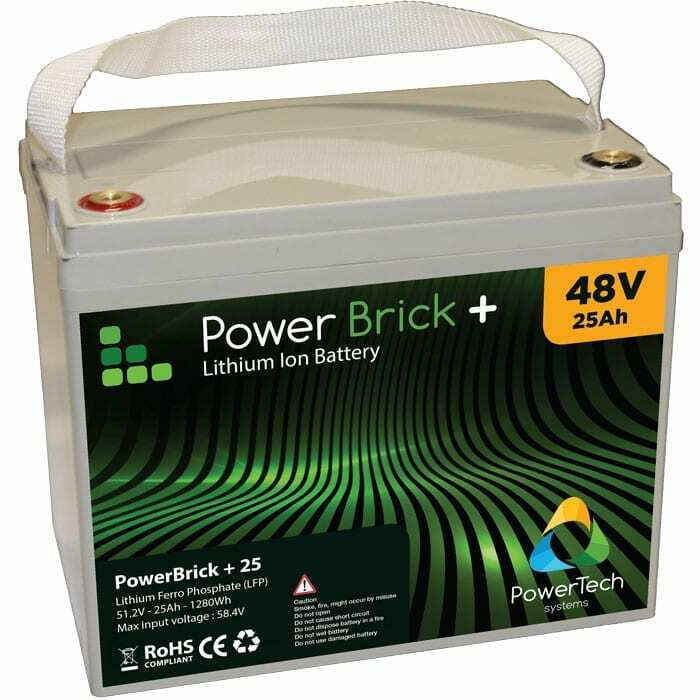 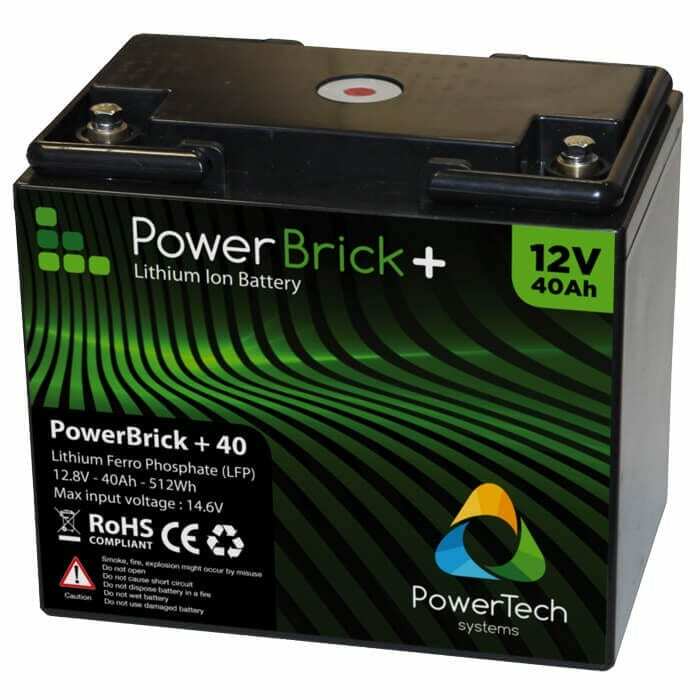 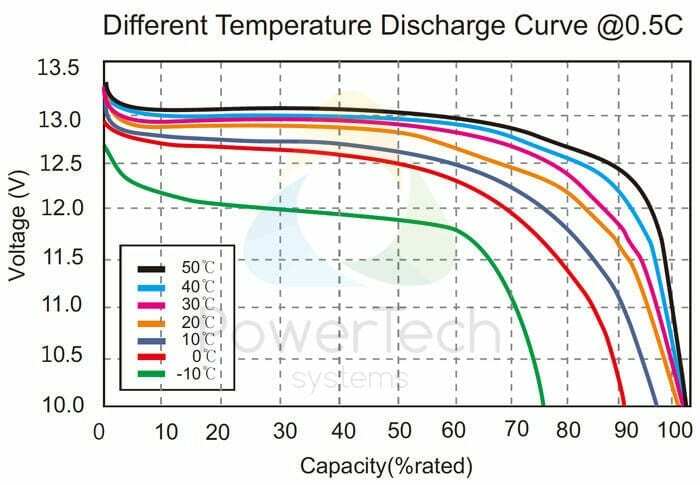 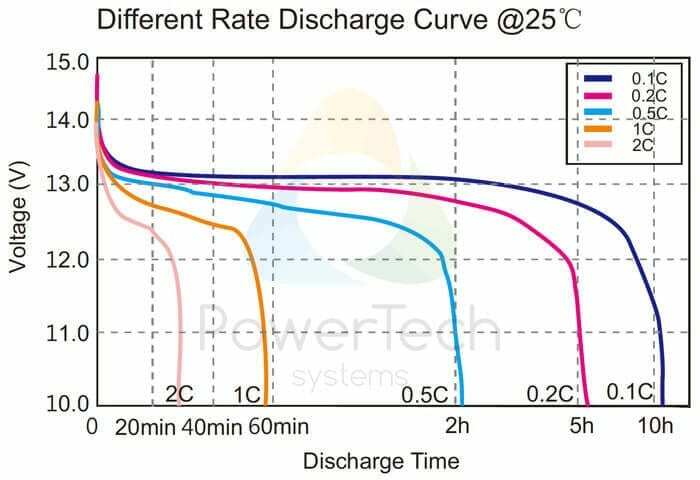 The Lithium-Ion PowerBrick+ battery 12V-250Ah offers high level of safety through the use of cylindrical cells in Lithium Ferro Phosphate technology (LiFePO4 or LFP). 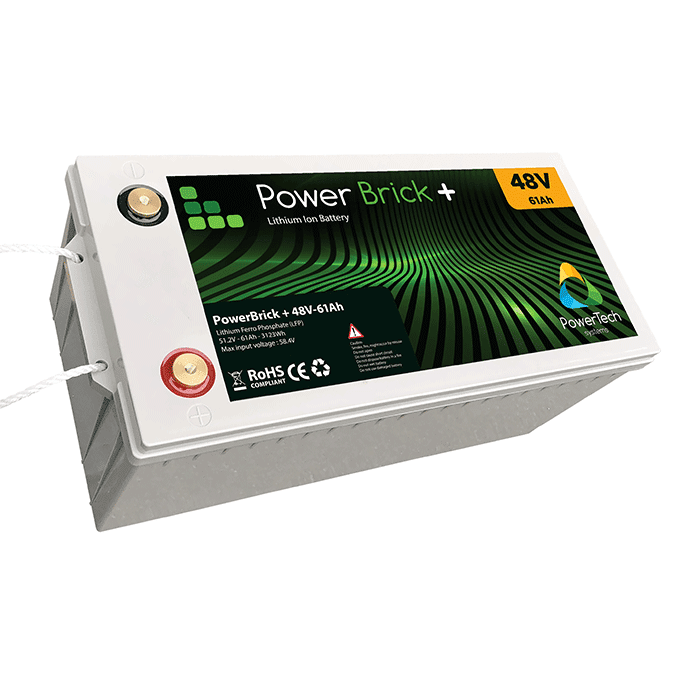 PowerBrick+ 12V-250Ah integrates an innovative Battery Management System (BMS) in its casing to ensure a very high level of safety in use. 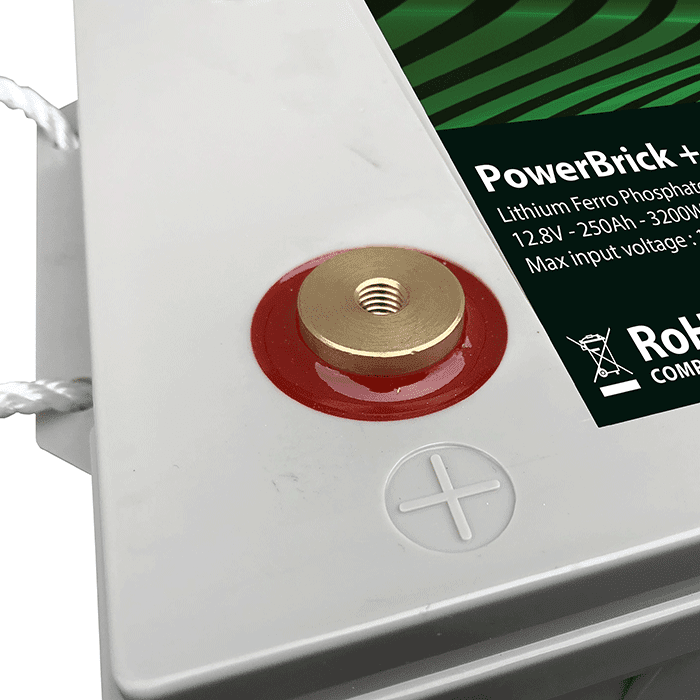 The BMS constantly monitors and balances the battery cells to protect the battery and increase its life. 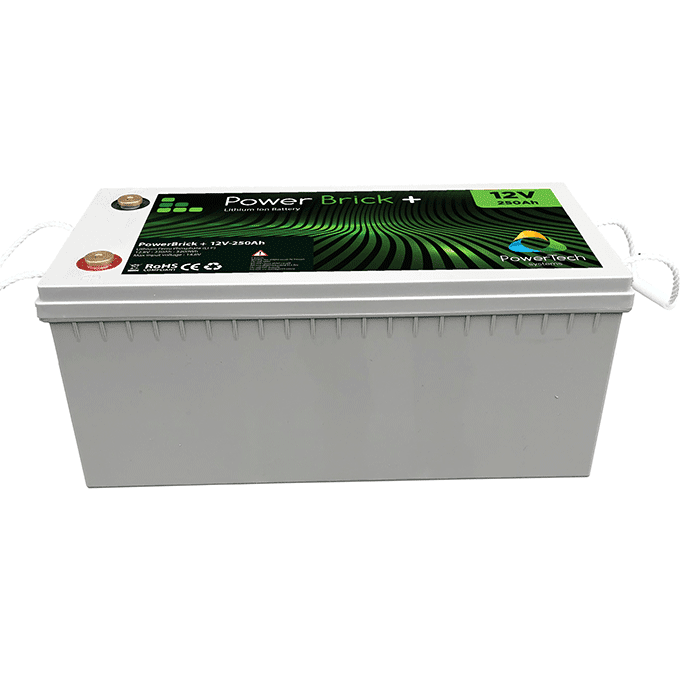 The BMS also protects the battery from any misuse: deep discharge, high charging voltage, etc. Thanks to its technology, the lithium battery PowerBrick+ 12V-250Ah can be installed in any position (vertically, lying on the side or head down). 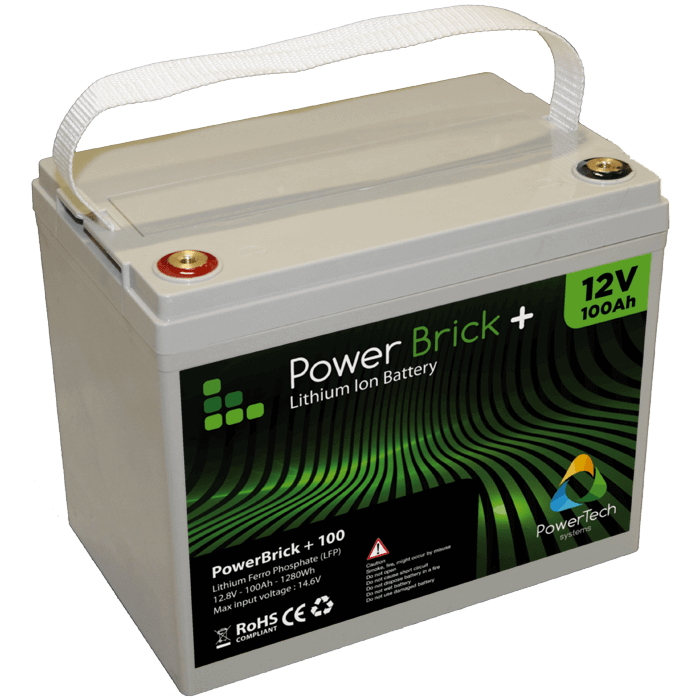 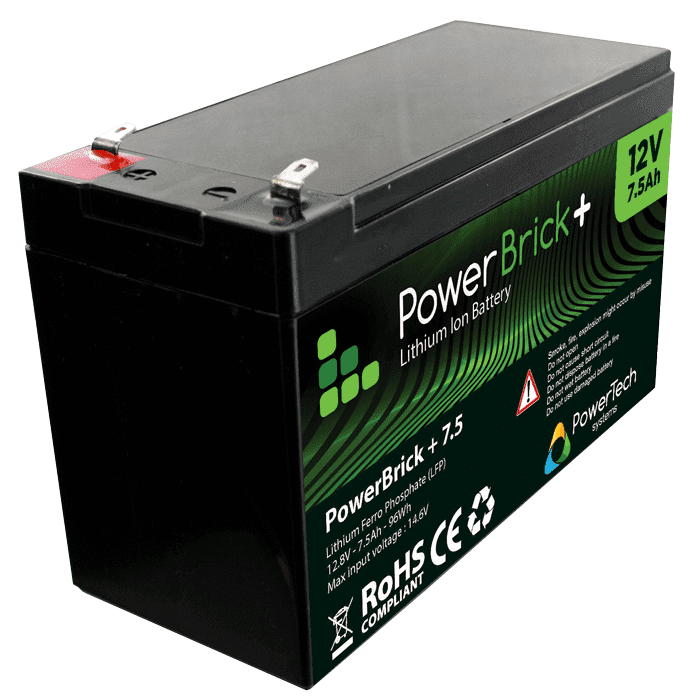 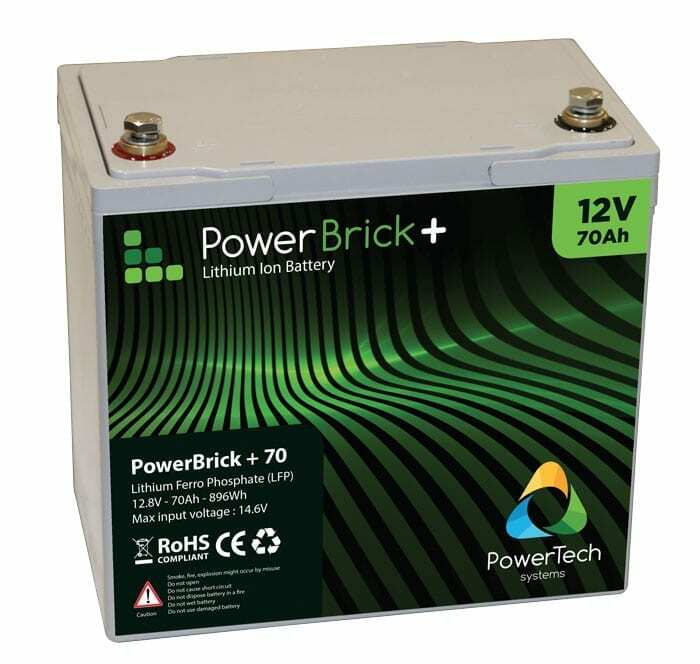 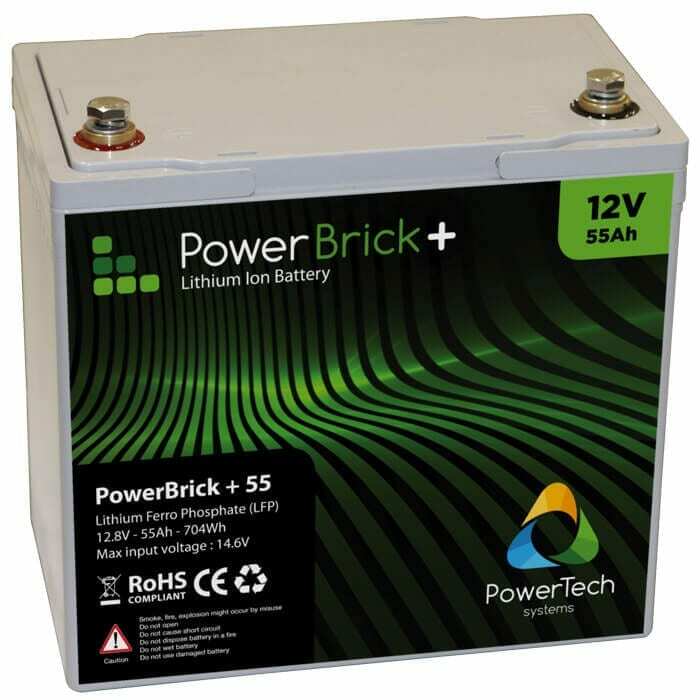 The electrical parameters of the PowerBrick+ lithium battery 12V-250Ah are compatible in all respects with those of an AGM lead battery of 12V. 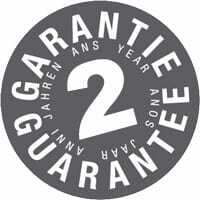 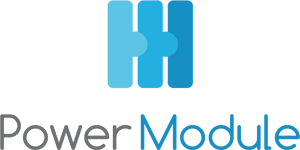 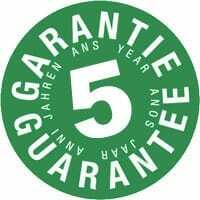 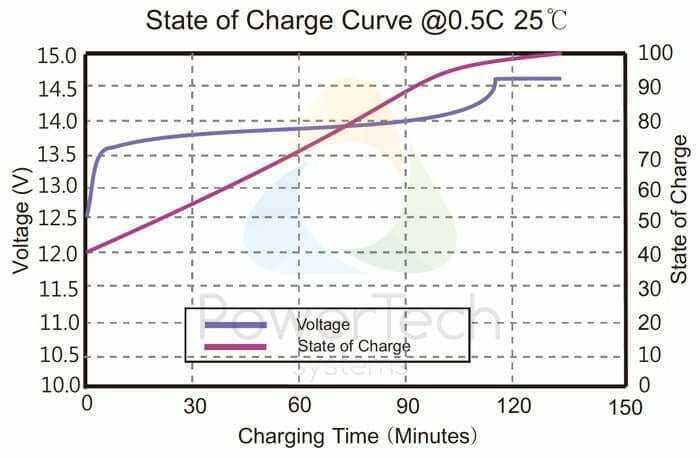 In the vast majority of cases, the charging system can be kept the same and no additional accessories are required to perform the replacement. 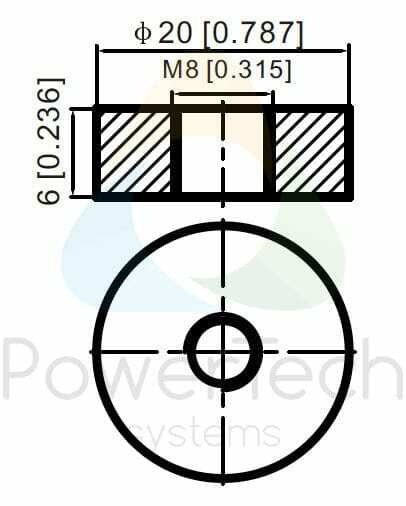 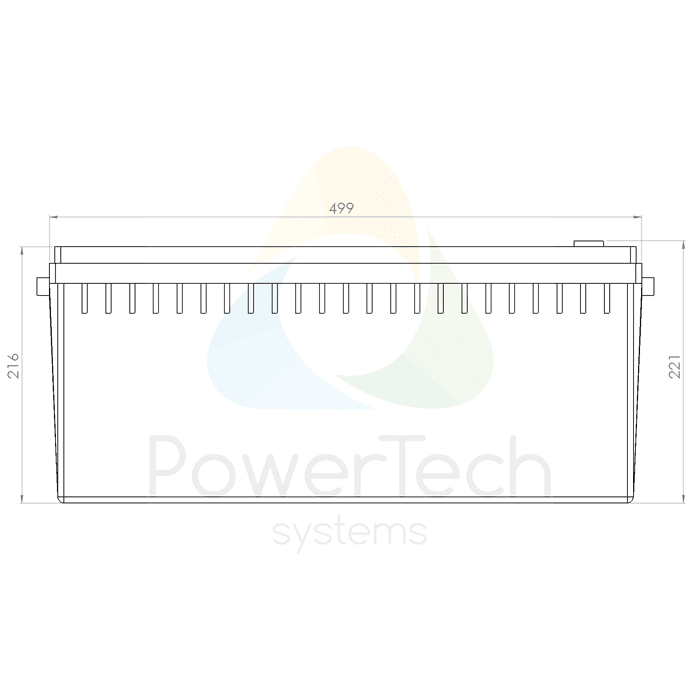 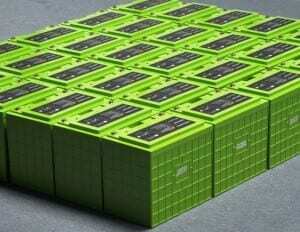 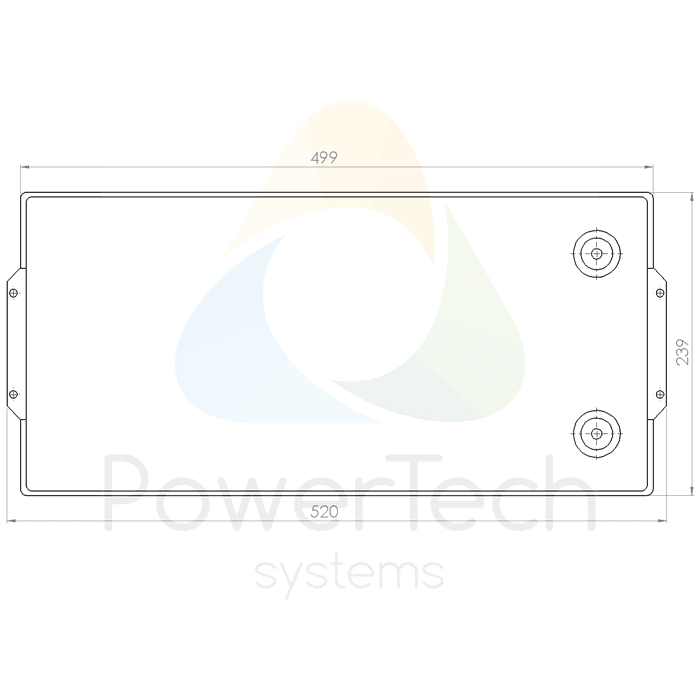 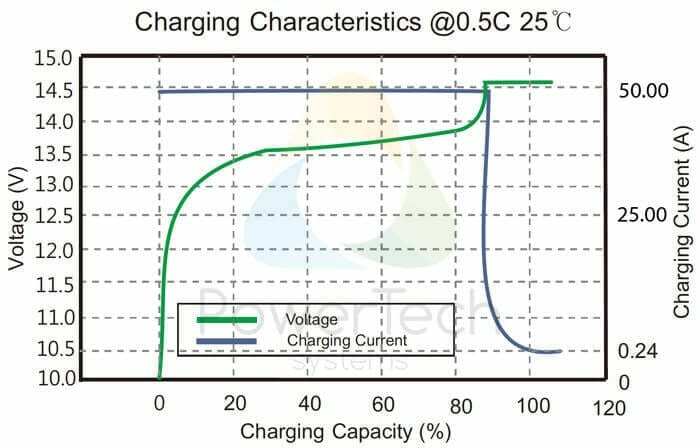 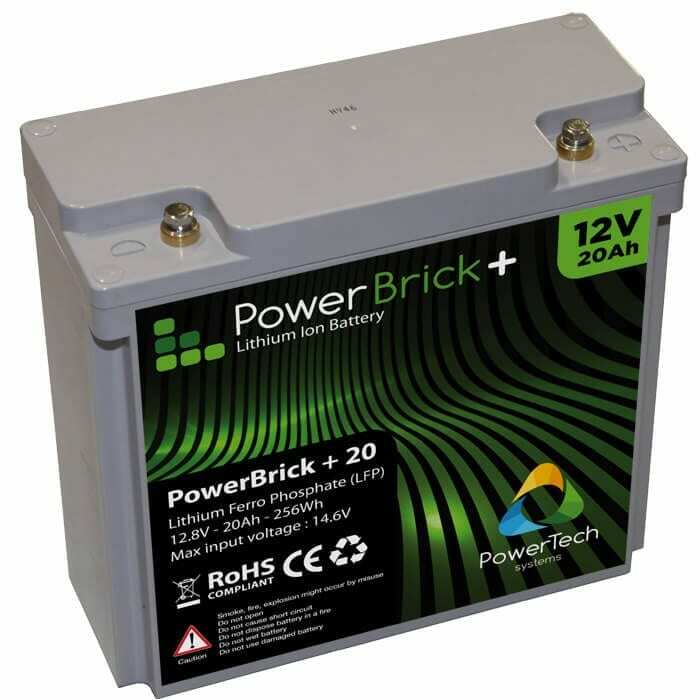 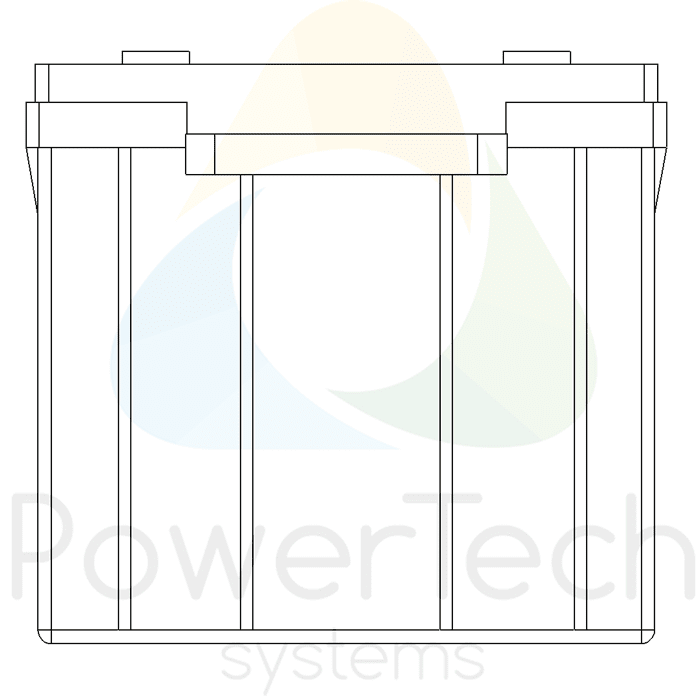 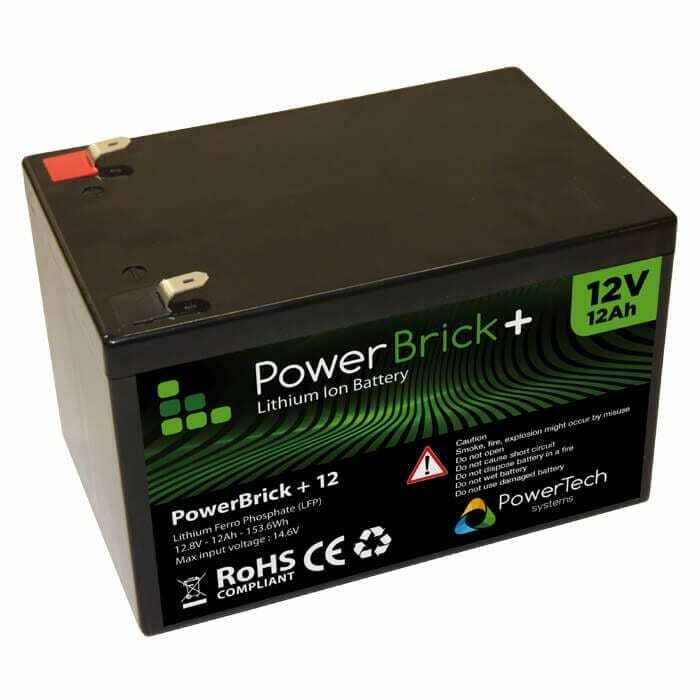 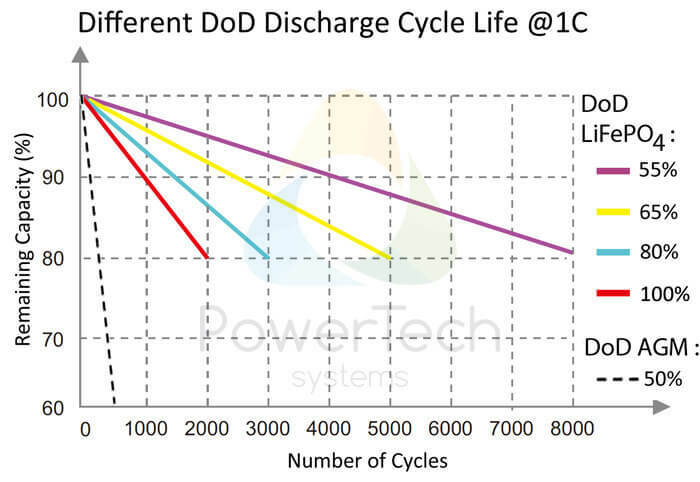 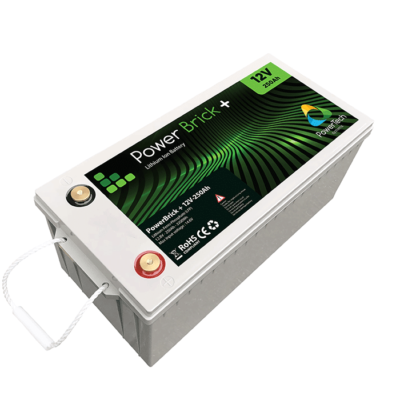 The PowerBrick+ Lithium battery 12V-250Ah has a nominal voltage of 12.8V. 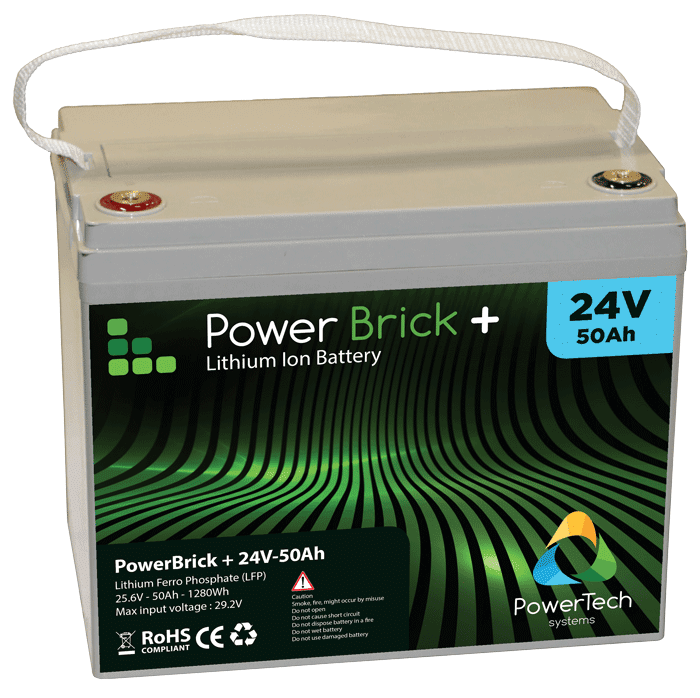 It can be easily assembled in series (up to 4 batteries in series) and in parallel (up to 10 batteries).